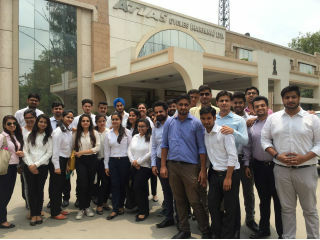 An industrial visit to Atlas Cycles was organised by PGDM-RM department on 23rd July 2016 for first year students of PGDM-RM along with second year operations specialization students of PGDM had been to the visit. The students were exposed to complete production process of semi-automatic plant of bicycles. Mr. Rana(CEO) himself had an interactive session with the students & handled their queries. He emphasized on the concept of customer happiness as a key for success of any business. 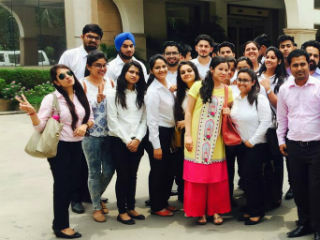 It was an enriching experience for the students.